Since I don’t have enough money to host a giveaway, I wanna do something different. There are some bloggers who helped me setting up my own blog, who offer great insights and more and I wanna say thanks to them (and maybe help other newbies out). Of course there are a lot more bloggers – I don’t want to know how many how to posts I have read! – but these are some of the first and they have stayed with me. El at Justloveromance is like the book blogger in my eyes. Have you seen her tagging system? Her review style? The work she puts into everything?! Jen at Thebookavid offers you great discussions and how tos about blogging. I’m always happy when I see a new discussion of hers. Jenny at Jennyinneverland has a whole blogging series. I think hers was the first tips blog post I have read. Who are your favourite book bloggers? Or a favourite discussion/how to/whatever blog post? 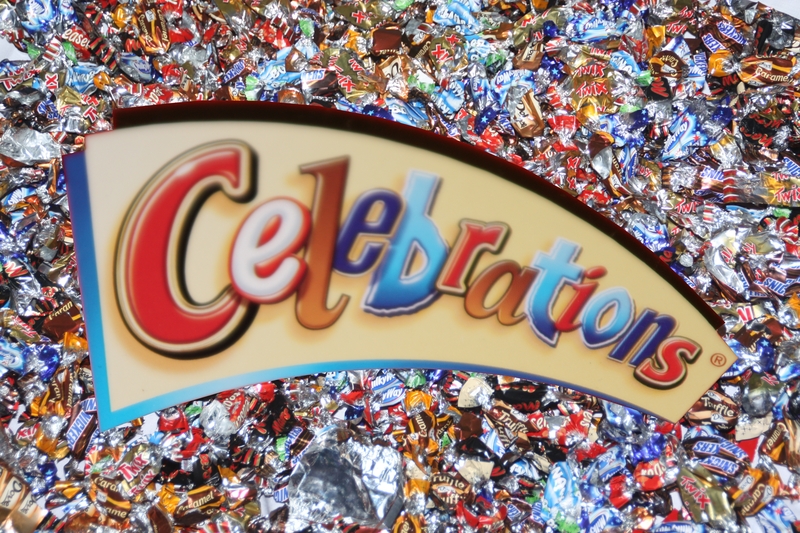 While I wait for your replies I’ll enjoy some chocolate from Celebrations. The song is now stuck in my head by the way.